StandUnited | Take a Stand. Make an Impact | Petition | Do Not Shut Down the FriendFeed! The FriendFeed team : Do Not Shut Down the FriendFeed! 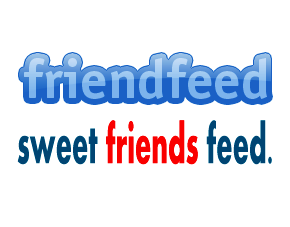 Friendfeed has an awesome and interactive timeline and real-time communication that never happens on Facebook, Twitter, Vk, etc. Do not destroy our home! It contains our memories. It's been the cause of so many deep friendships, marriages, work teams and has taught us how to be brave in telling our stories, thoughts and ideas. The influence FF has had on our lives was unquestionably paramount..
We, the friendfeedmates, are so frustrated and disappointed because of your most recent decision. You can't shut it down while it still has countless active accounts after five years without any service updates! Let it be, as it is, even if you don't want to update it, just like you've done so since 2009.